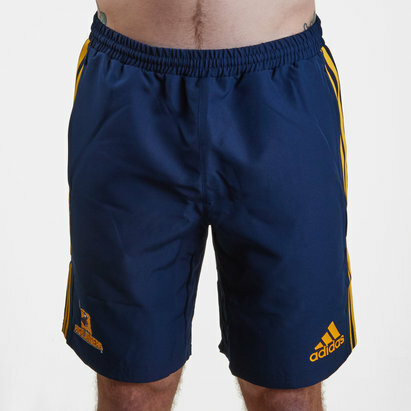 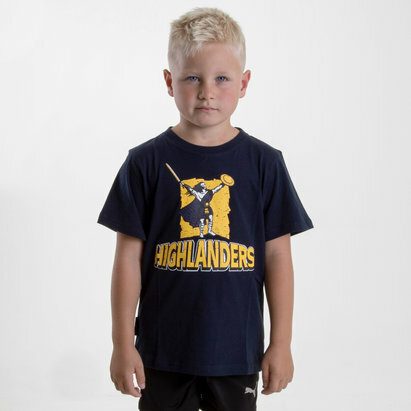 If you're a dedicated Highlanders fan then you've come to the right place. 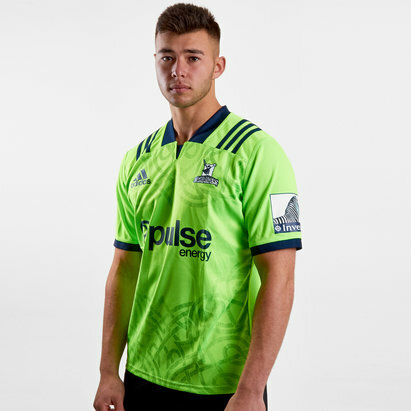 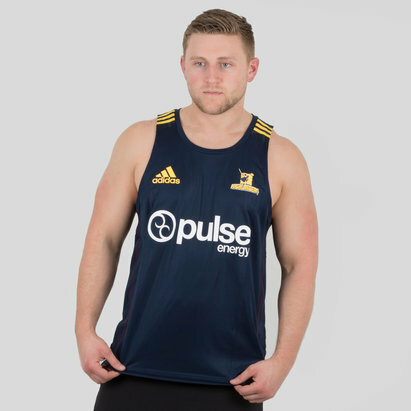 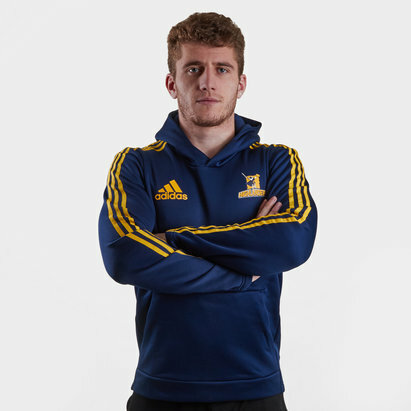 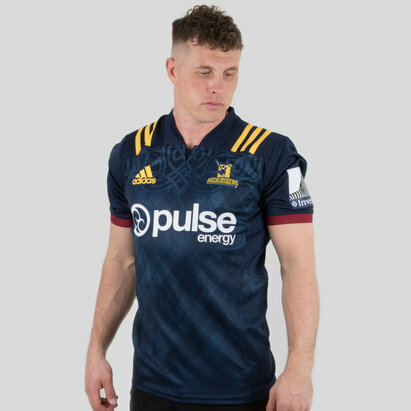 Here at Lovell Rugby we've got all of the latest Highlanders rugby shirts, kits, clothing, equipment and merchandise for you to get behind your team in this year's Super Rugby Championship. 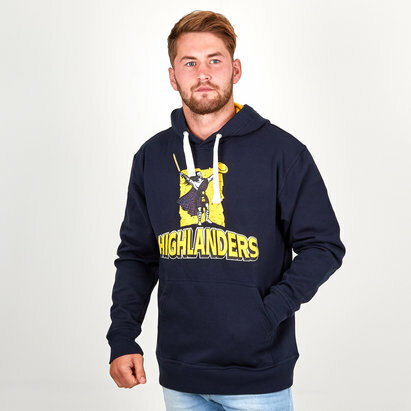 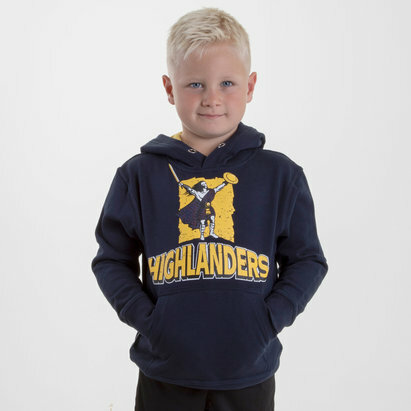 We've got official Highlanders rugby shirts for you to wear when watching the team or training; plus all you need to cheer the team on from the sofa including hoodies, t-shirts and more.